I like this picture too! Happy birthday, johnkhor.com. Hope you like it! 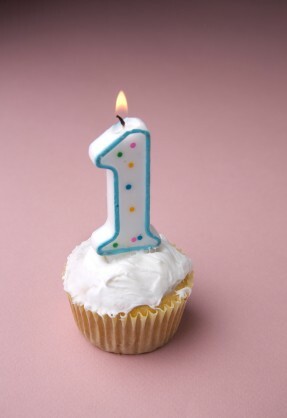 Anyhow, this marked my 1 year journey into blogging world. After abandoning the Internet Marketing world for my business. Now I am back. More determined to make something out of the Internet world. Your comments, not the earnings that I get from Adsense or advertising, are the reasons that I keep on updating my blog even though at times I feel like giving up due to my business commmitments. I also found my passion for my blog. From today onwards, all my blogposts will be on technology, gadgets and the local telecommunications industry. That is the direction of my blog. If you like my other posts, do let me know and I might create a blog just for the topic. And I have also changed the design of my blog on the birthday of johnkhor.com. Hopefully that you will like it. If you found anything that you don’t like about the blog design, do let me know, ya? Thank you very much for all your support, one-time readers of my blogs and loyal readers of my blog!!! I will be giving my readers free treatment of eChiro, a spine stretching bed that helps you to realign your spine and improve your backache, shoulder ache, neck ache, knee ache and body ache. Those who have sciolosis or hunchback or just want to grow taller, you must try this spine stretching therapy from Japan. 2. 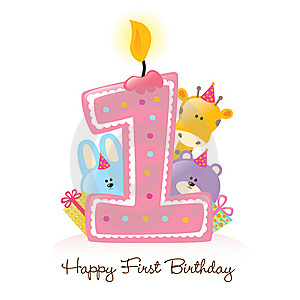 Write ‘Happy 1st Birthday, johnkhor.com!! !’ on the wall of johnkhor.com fanpage. 2. Like Kenkoya Healthcare fanpage. Click here. For more information about the therapies, you can click here. After that, I will Facebook message you to confirm that you have got the free treatments package. This giveaway will last until 30th June 2011. P/S: Quick quick like ya!!! 🙂 As a present for the birthday boy (should I call the website as a boy or maybe a girl? ), right? Next story A world of glasses and touchscreens in the future? Previous story When will Samsung Galaxy S II come to Malaysia?